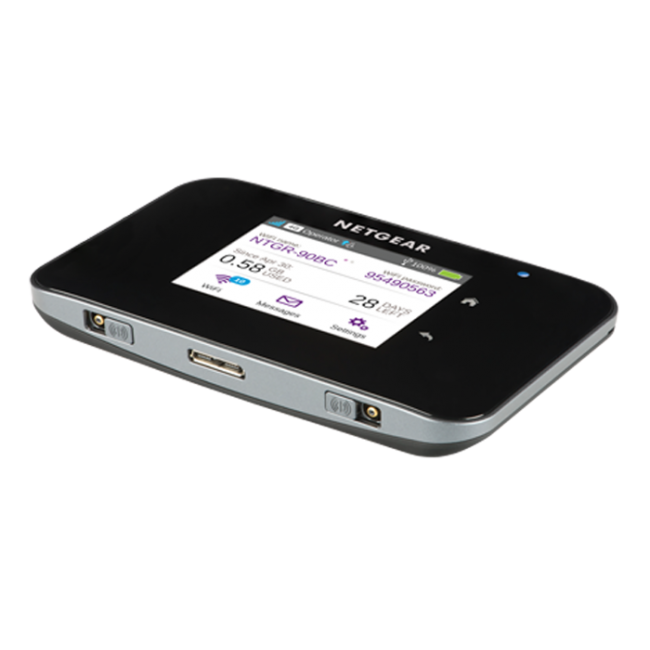 Netgear Aircard 810S is the first LTE category 11 4G mobile hotspot, which could achieve theoretical download speeds of 600Mbps. 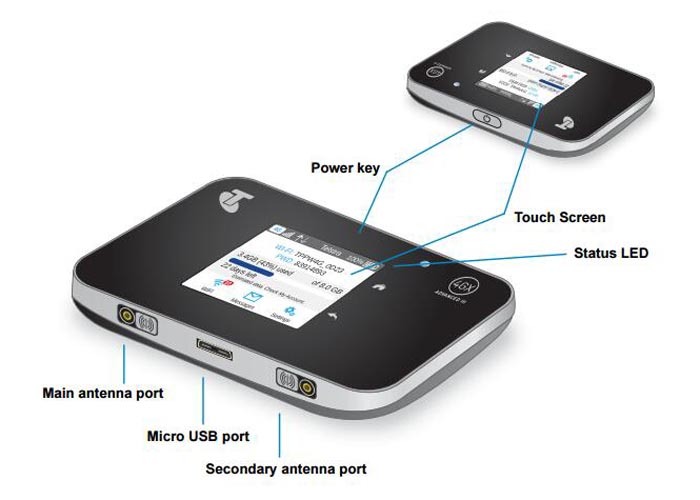 The design of Aircard 810s is user-friendly, with a simplified 2.4 inch QVGA capacitive LCD touchscreen, a long-lasting battery, and a unique jump boosting feature, AirCard 810S is well positioned to offer you a superior mobile broadband experience like never before. 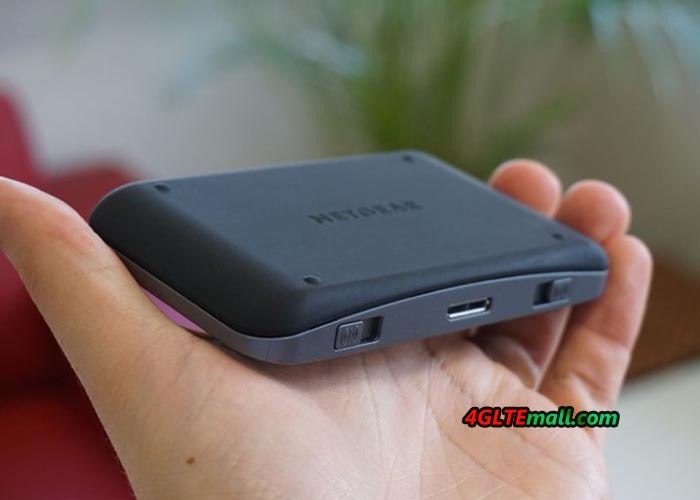 The appearance of Netgear Aircard 810s looks like the predecessor Aircard AC790S. 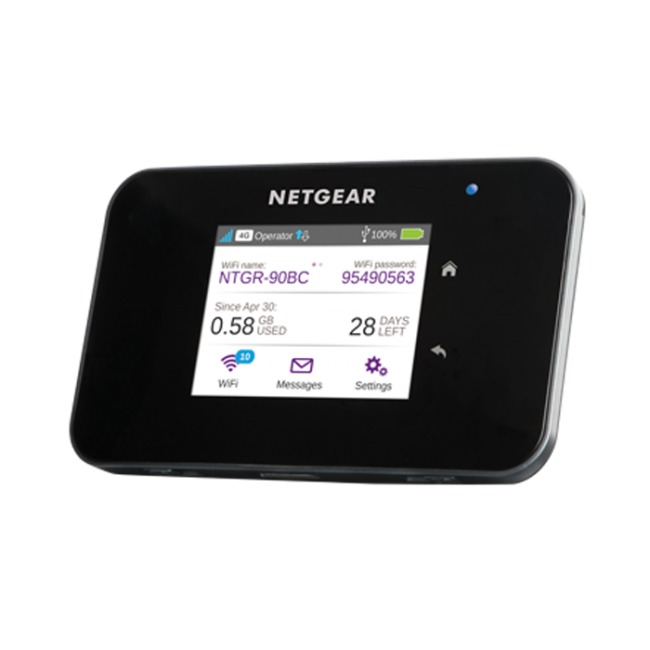 Netgear AC810S could support up to 15 WiFi devices simultaneously, such as smartphones, laptops and tablets, printers, digital cameras, game consoles, etc.. 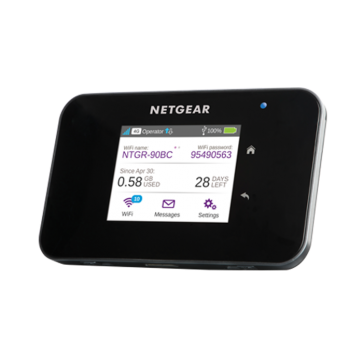 The NETGEAR AirCard 810S is designed with the latest WiFi security protocols which make it more secure than many public WiFi networks. 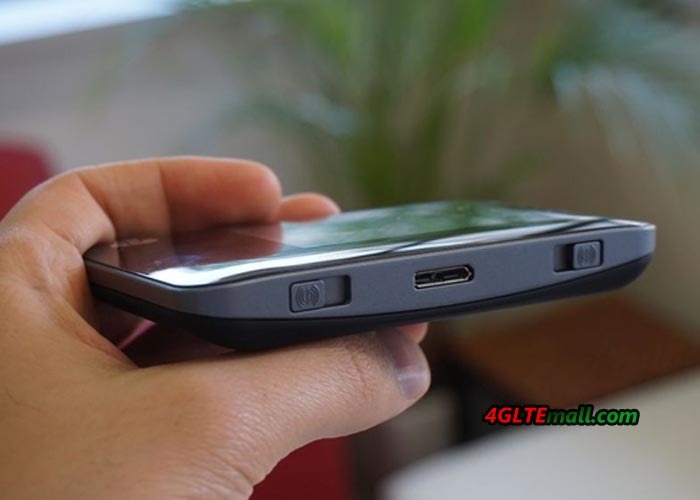 The battery capacity of Aircard AC810S is 2930 mAh and it's removable. The battery could keep working for 11 hours. 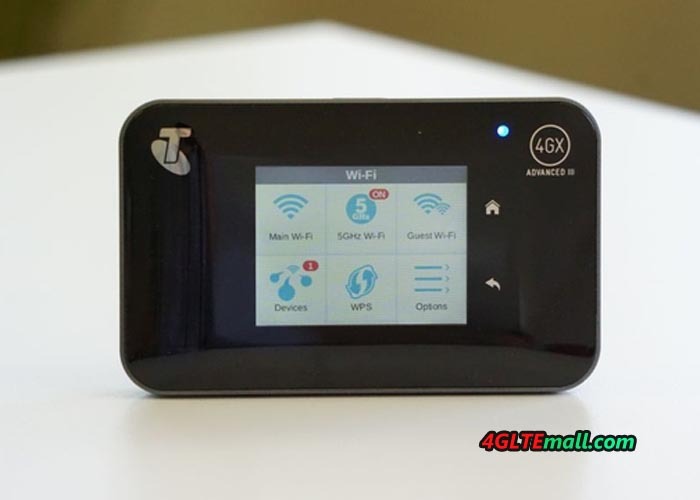 The Aircard 810s is already available for some network providers, such as Telstra and named Telstra WI-FI 4GX Advanced III. 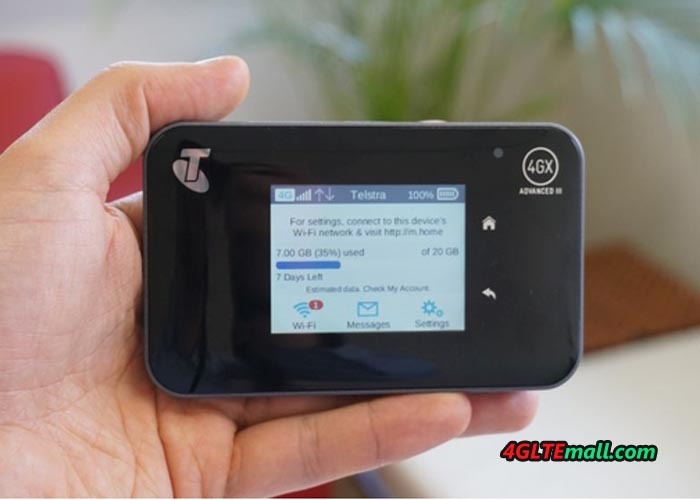 I have the device now extensively tested and am really enthusiastic, the battery holds at least 8 hours, the reception is very well as the range, thereby the display everything very well indicates Consumption / pin number / 4g-3g / and also theBattriestand and The field strength is very convenient! 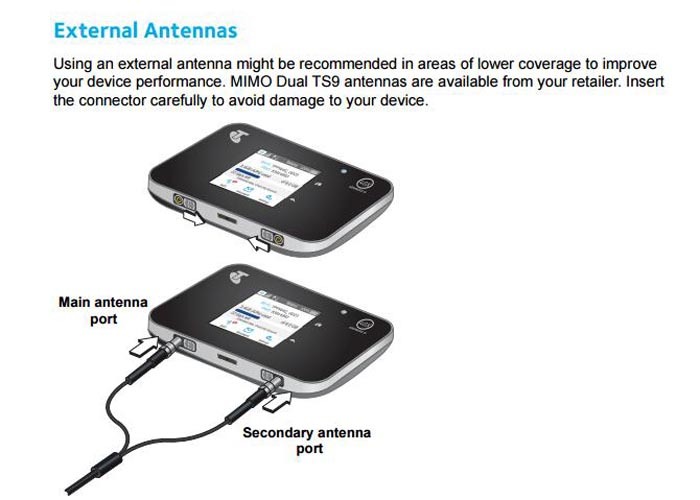 The device is very good. 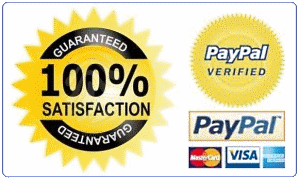 The setup is easy to laste 3 minutes and everything went automatically. 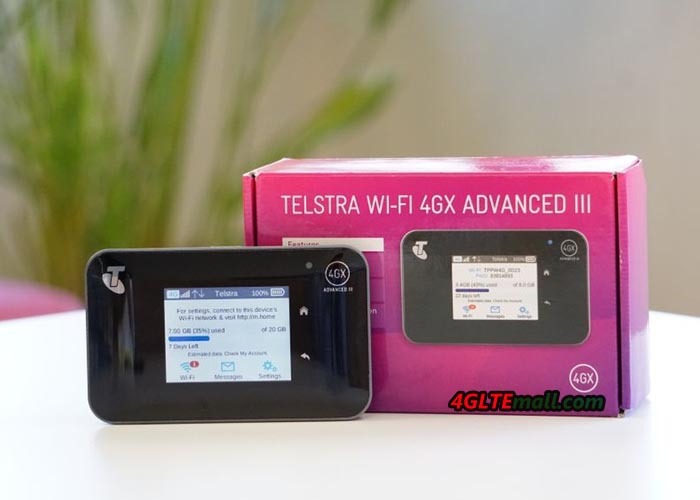 A very good 4G router. Connected with a pc and switched it to bridge mode and haven't looked back again. Every single device I connect it to operated wonderfully. 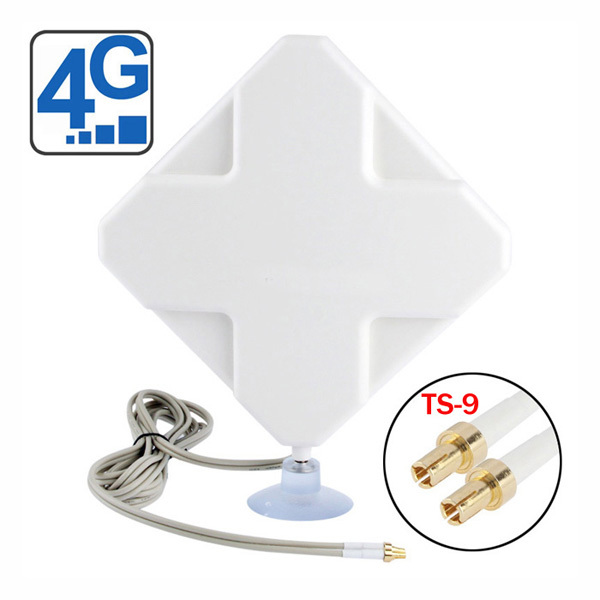 Excellent device for 4G+ (on EE) reception - when close to a 4G+ transmitter, I was able to download at 206Mbps (from within central London). After trying a Huawei E5878 and Netgear AC790, the aircard 810s is so much better. 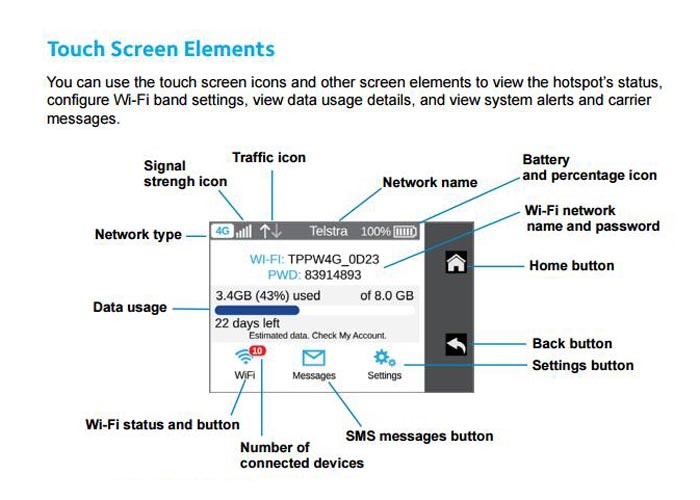 The touchscreen is fantastic to use. Very simple to set up and use straight out of the box. 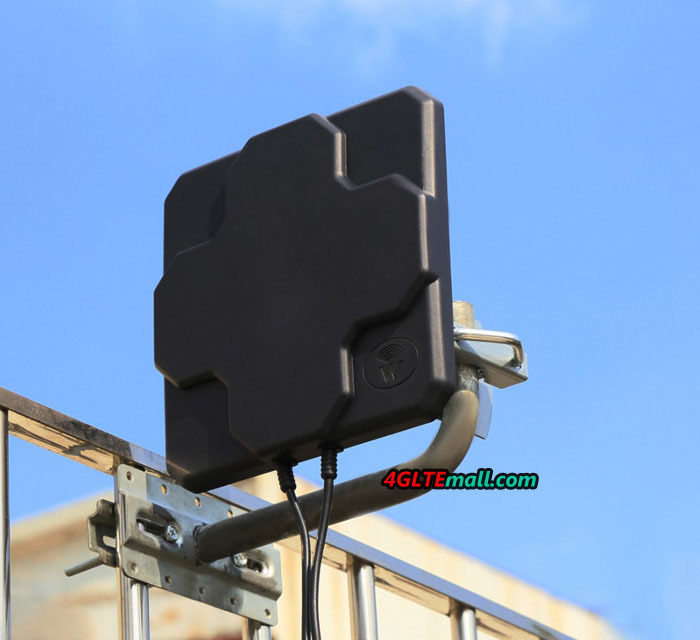 I added the MIMO Antenna from this site and it works really well with the AC810; I had no 4G signal but when I attached the MIMO antenna I got 2 bars of 4G, excellent!